This classic Mahjong version with a beautiful flower theme offers you 150 levels in 3 difficulties matching your skills! Start with easy levels and find all identical stones. The faster you clear the board, the more stars you can earn. Make sure that the path between two tiles doesn't have more than three lines or two 90 degree angles. Can you earn a gold star in all levels? 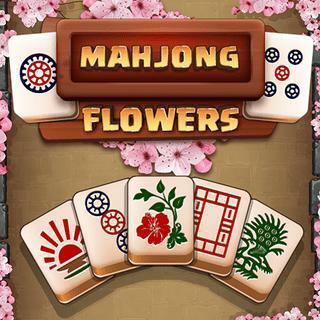 Mahjong Flowers - Find Mahjong Flowers in our vast HTML5 games catalogue. Only the best and newest HTML5 games for all audiences. Guaranteed success with Famobi.